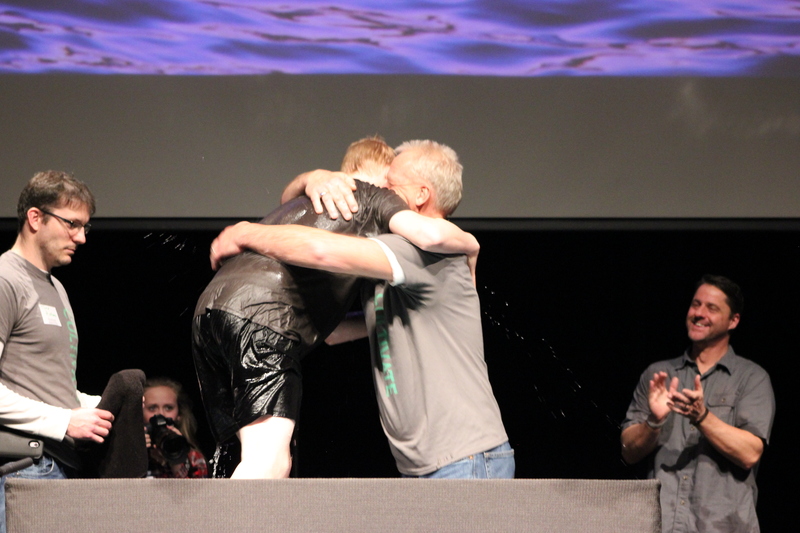 Let us know if you have questions about baptism or are ready to be baptized. 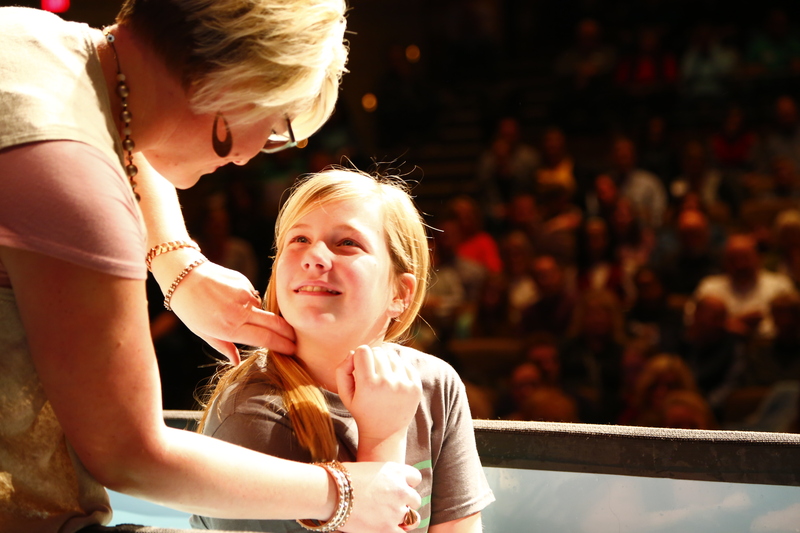 Learn more about Believer Baptism. 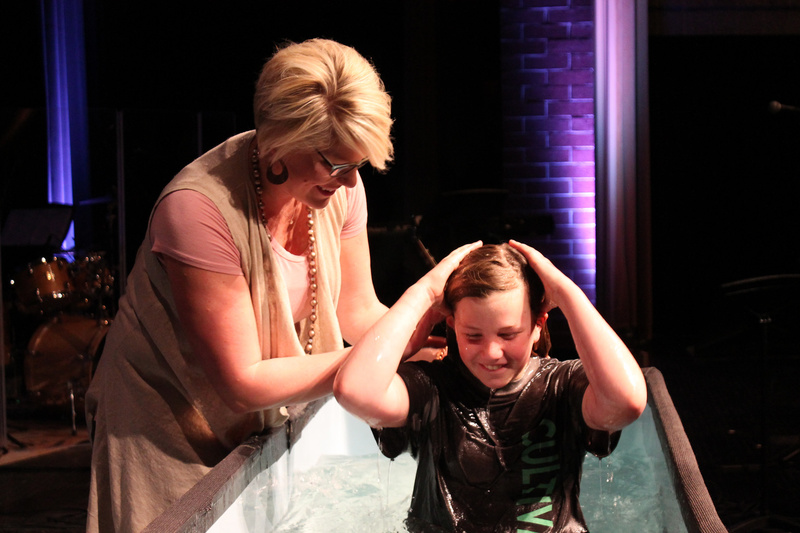 Have a question about baptism or talking about having a relationship with Jesus? Email us. 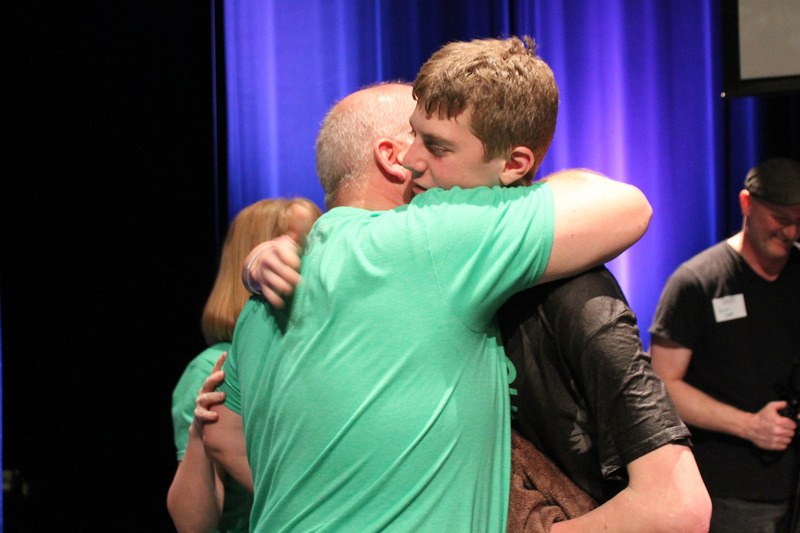 Baptism is an important step in the journey of a believer because it is an opportunity for believers to make a public profession of their faith in Jesus. 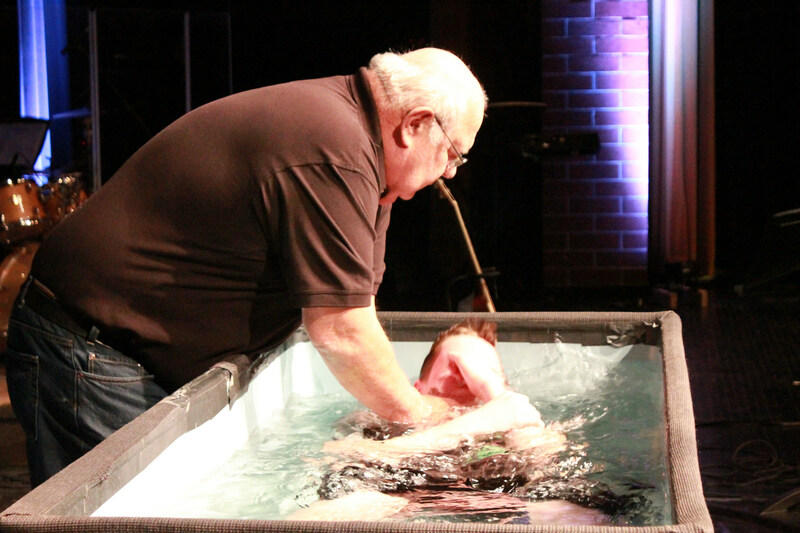 Through baptism we identify with the death, burial and resurrection of Jesus Christ.